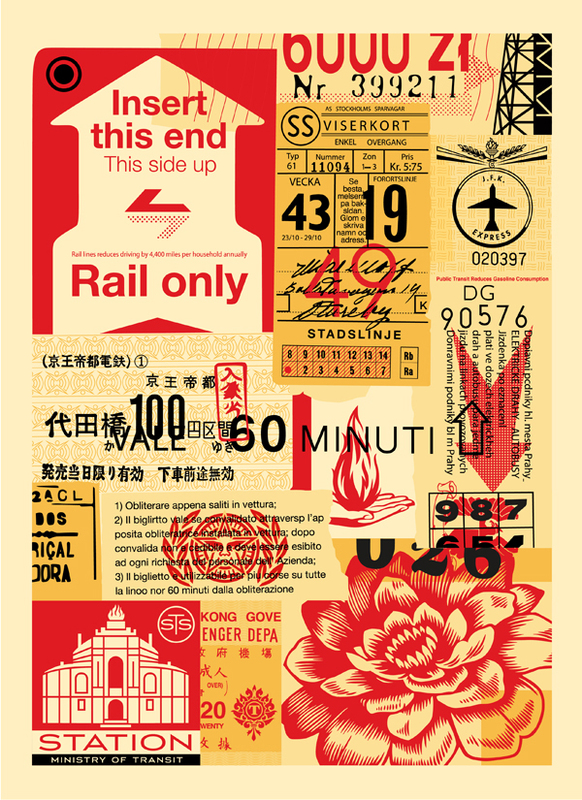 Shepard Fairey is set to release his latest print this Thursday, October 11th. ”Get A Job” measures 18 x 24 inches and is a signed/numbered screen print with an edition of 450 (printed on Coventry Rag). The first 200 are included in the Americana Box set (sold out). Pick one up when the time is right at Obey Giant.